Michael Moreo, Owner of MWM Technologies, founded the company with a vision to help make businesses run more efficient my implementing the correct technology based on business needs and budget. Often times, the “wrong” technology is placed in a business. This practice often impedes productivity and increases costs. With the right technology in place, processes are streamlined and efficient. Partner with our industry experts and get your business back on track with the right solution at the right price. Our mission at MWM Technologies is to provide our clients with high value networking and telecommunication service and products. Our client’s needs and budget come first. 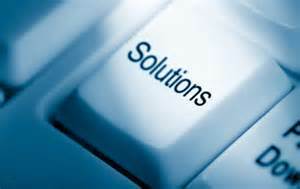 We strive to provide you with the best solution at an affordable price.